Bluestream is a service providing offshore company in the Oil & Gas and Renewable Energy sector, providing a wide range of topside and subsea services. We distinguish ourself by innovation and tailor-made technical solutions combined with a high level of service. Key factors are smart engineering, early involvement and personal commitment. Bluestream Offshore is specialized in: ROV, Diving and Rope Access Services. Including: Inspection, Repair & Maintenance, Non Destructive Testing, Drill Support, Construction & Installation, UXO clearance, Decommissioning, Marine Salvage and Remote Tooling. 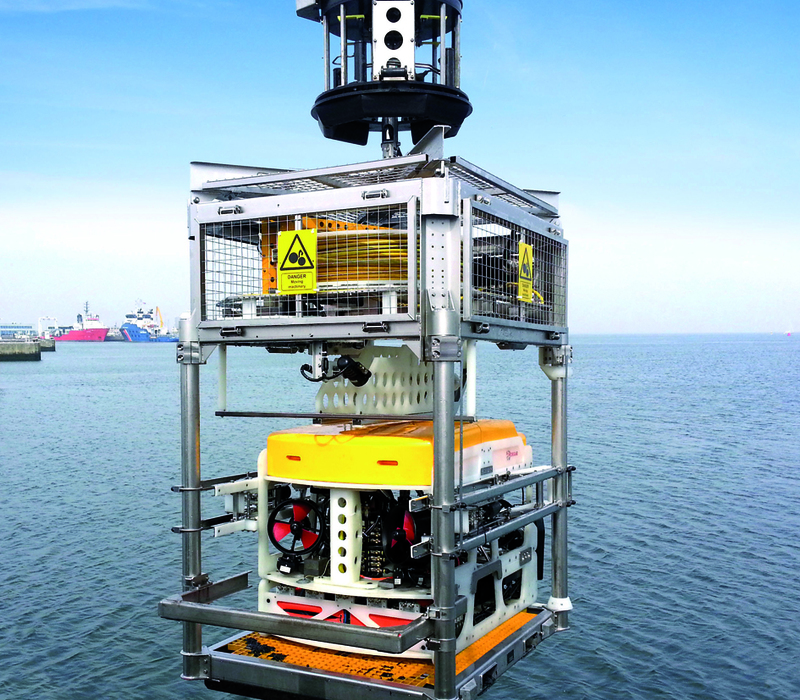 We provide cost efficient subsea solutions. Combining compact electric observation and Light Work Class ROVs with full size Work Class ROV tooling is a successful approach in shallow water projects. The advantages are the minimum deck space requirements, fast mobilization time and system set-up, smaller teams required and the economically favorable conditions. Bluestream provides integrated engineering solutions and diving. We maintain a motivated, creative and experienced team and a versatile range of compliant and fully certified diving equipment which can be configured to provide diving solutions for any worksite. Our qualified personnel performs specific tasks at height or difficult accessible locations using rope access techniques in combination with full project management. We are member of the IRATA.